The Invisibles was released on Cinema 91d ago in the US. Notify me when The Invisibles is available. Based on 5 The Invisibles reviews, The Invisibles gets an average review score of 61. This docudrama follows four young Jewish Berliners who endured in the Nazi capital during World War II. 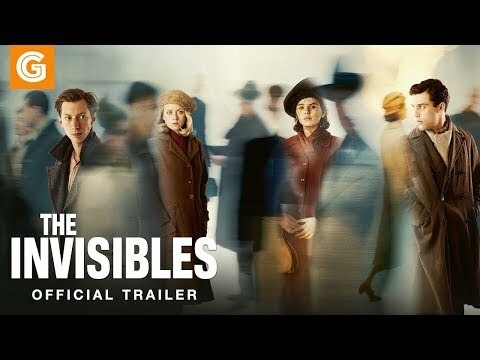 A film like The Invisibles is part of bearing "precise witness." We clearly need reminders, and constant ones, of the end result of "otherizing" an entire group of people. The film doesn’t bring to light otherwise unexplored aspects of the experience or memory of persecution and genocide. Hearing from these survivors is vitally important. But by smushing together two distinct styles of narrative, The Invisibles risks draining the power from both.